A warm welcome is the true hallmark of hospitality. Our corporate office is located in sunny Miami, Florida. We get to enjoy tropical weather year-round. The warm temperature is inviting and beckons Snowbirds – those who spend their winter in Florida, to take flight in search of warmer living spaces. We’ve had the pleasure of working with some of the most talented hospitality interior designers in the industry. They share that there are a range of design elements that transform an interior space into a warm and welcoming one. 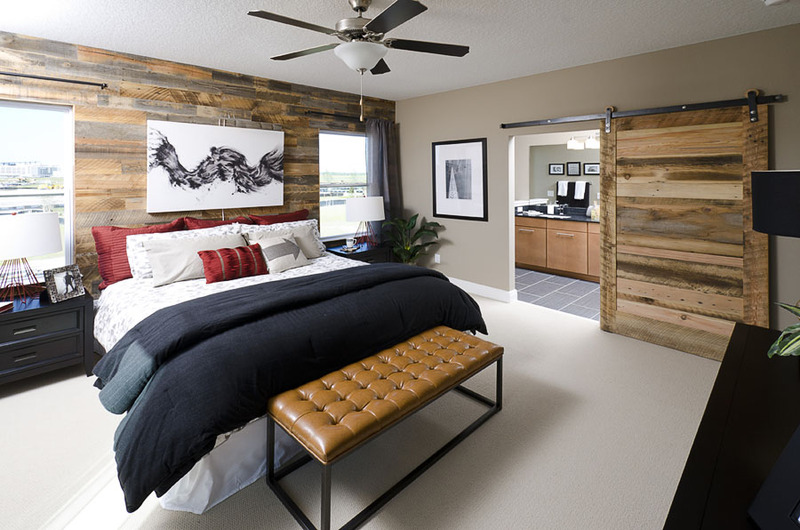 Warm paint hues, natural materials including reclaimed woods and stone reflect an idea of coziness and comfort. Each piece is hand selected and sorted. The highest quality pieces are set aside for processing, which includes the removal of old nails, dried and milled. The finished product is a uniquely grained piece of wood that’s shipped to our warehouse to be crafted into a work of art. 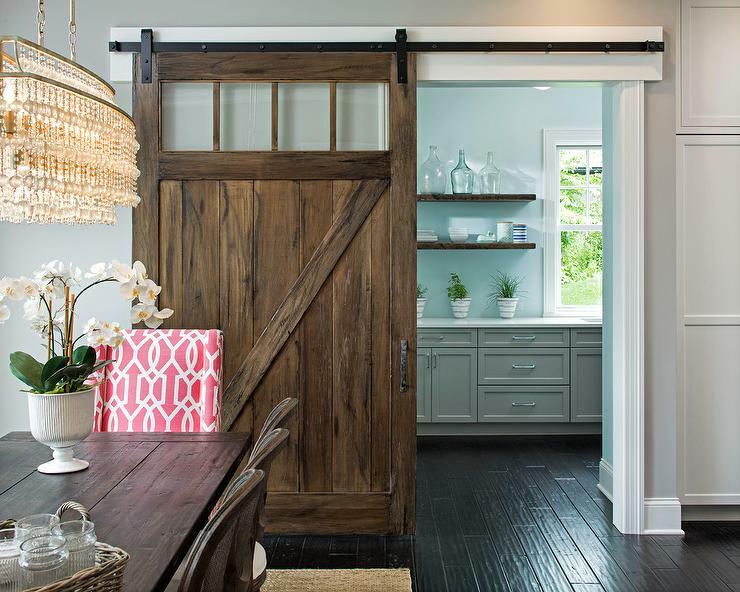 Are you working on a project that includes beautifully crafted barn doors made of reclaimed wood? We would love to talk with you about your project and share how we might help. Whatever you envision, we are here to bring your ideas to life!